Mabel Parker Hardison Smith is a black Appalachian who taught school for over 35 years in the coalfields of eastern Kentucky. 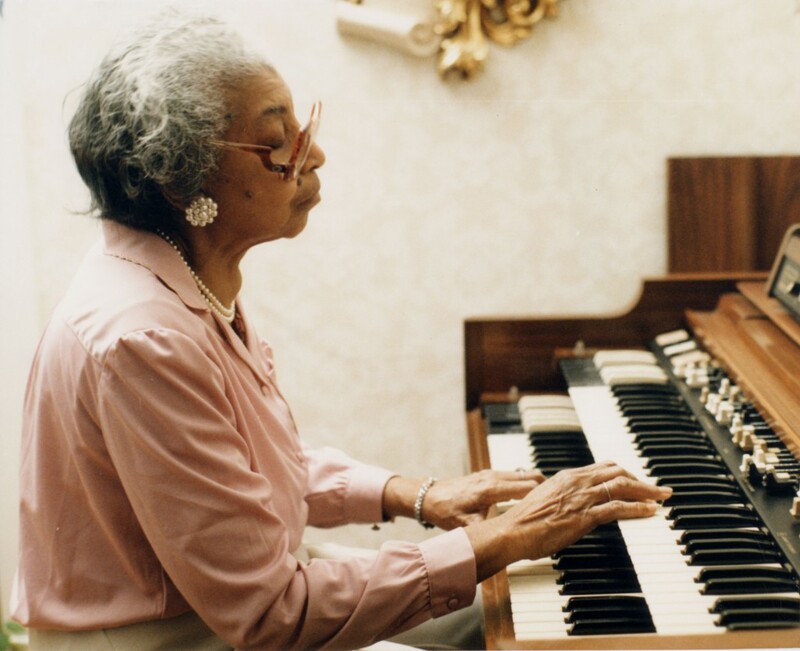 Beloved by students from several generations, she is also well known for her musical abilities as organist for her church and a local gospel group. Full of humor and vitality, Mabel Smith speaks eloquently about her familys history in the deep South, their migration to the mountains, and life in the segregated coal camps. Widowed while pregnant with her third child, she describes how she went to college and became a teacher despite personal and financial difficulties. Mabels story is that of a strong woman whose dignity, conviction, and faith saw her through some very difficult times.